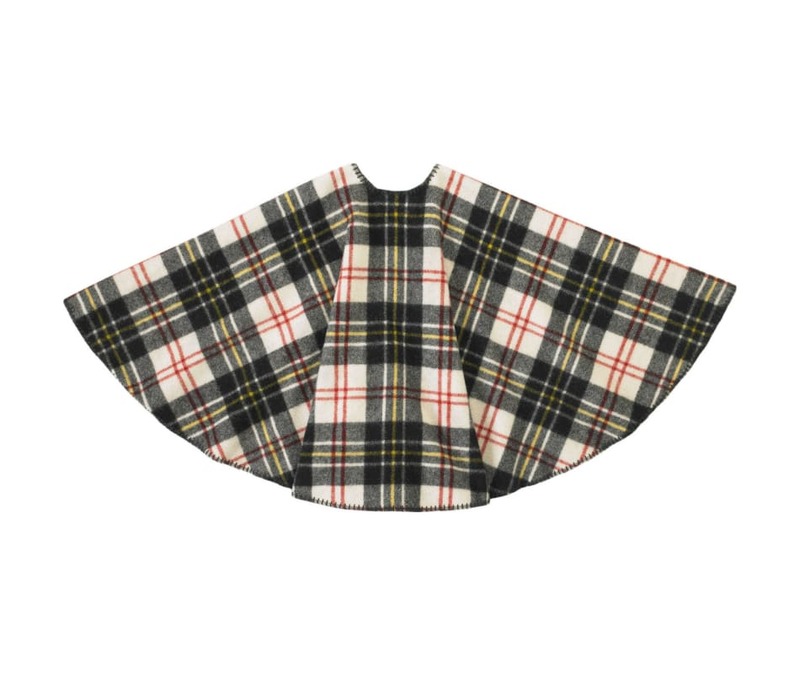 Add a touch of our legendary Buffalo Check & tradePlaid to your holiday festivities. Our Tree Skirt is a heavyweight blend of wool and nylon, woven at our Woolrich, PA mill. Measures a generous 50" in diameter with a 5" center hole for the tree trunk. Heavyweight blend of wool and nylon, woven at our Woolrich, PA mill.